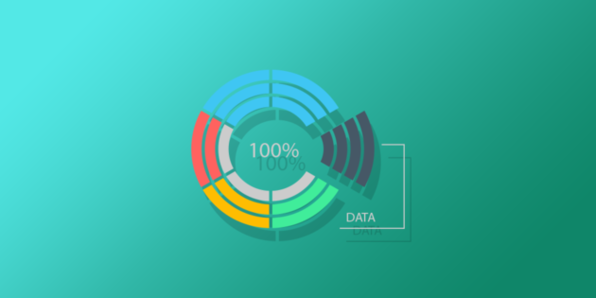 It seems like everything these days is driven by data, and statisticians and analysts across industries need to handle this data efficiently and tactfully. 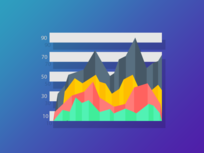 That's where R comes in, a powerful programming language that helps developers solve even the most complex data problems. 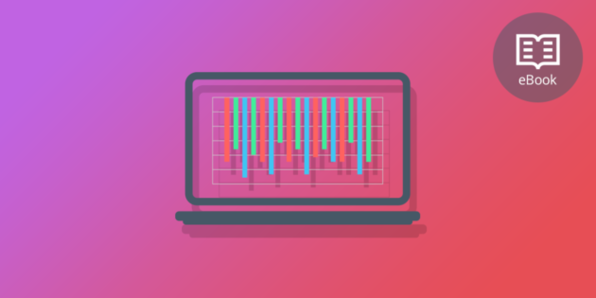 Data scientists are in constant demand, and this extensive course will give you your first taste of R, enabling you to make statistical inferences and run programs that solve important data problems and turn heads. 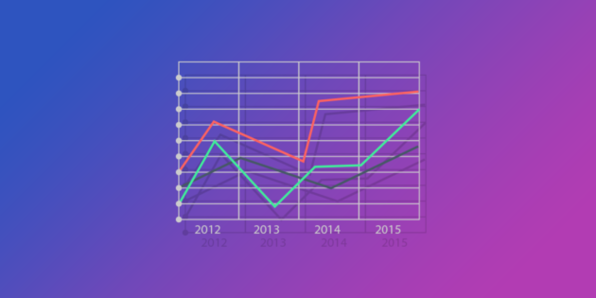 R is one of the top rising tools in the analytics world. 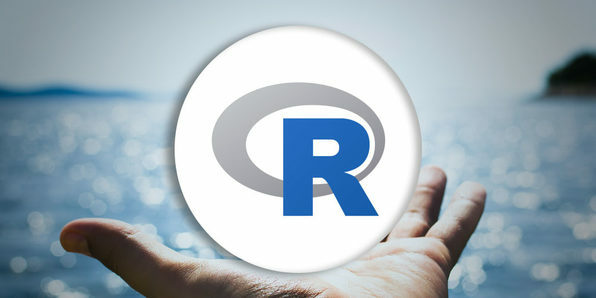 At its core, R is a statistical programming language that provides excellent tools for data mining and analysis, but it also has high-level graphics and machine learning capabilities. 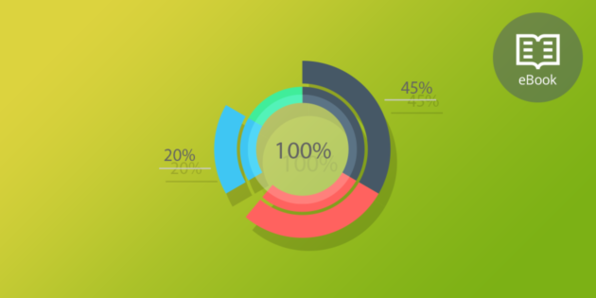 In this course, you'll learn how to harness those graphics techniques to represent complex sets of data in inspiring ways. Dr. Fabio Veronesi obtained a PhD in digital soil mapping from Cranfield University and then moved to Zurich, where he has been working for the past three years as a postdoc at ETH. There, he is working on Geoinformation topics, ranging from the application of mathematical techniques to the improvement of shaded relief representations to the use of machine learning to increase the accuracy of wind speed maps. During his PhD, he needed to learn a programming language, because commercial applications did not provide the ideal platforms to pursue his research work. Since R has a series of packages created specifically for the application of statistical techniques to soil science, he decided to teach himself this powerful language. Since then, he has been using R every day for his work. 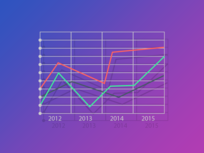 R is an ideal tool for organizing and graphing huge datasets, which is especially valuable to businesses that handle a lot of users and financial details on a daily basis. 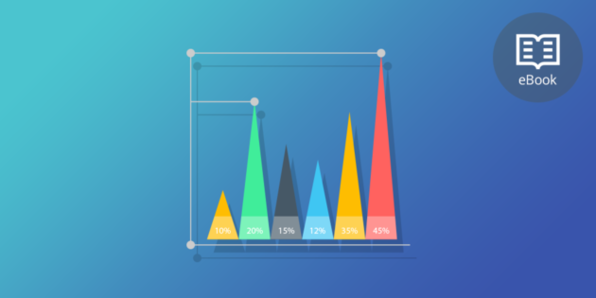 In this beginner's course to R graphics you'll get a solid grounding in the "base" graphics package in R, as well as more sophisticated packages like lattice and ggplot2. 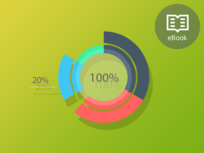 By course's end, you'll be ready to extend your R knowledge to more advanced levels. Ehsan Karim is a statistics Ph.D. candidate at the University of British Columbia. His current research interest is in the methods that deal with time-dependent confounding in longitudinal observational studies. Additionally, he is interested in software implementation of methods related to causal inference. He has been a user of R for more than 15 years, and has more than 5 years of experience in teaching various statistical software packages. 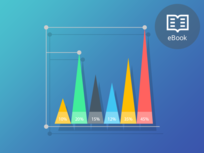 Ggplot2 is one of R's most popular packages, and is an implementation of the grammar of graphic in R. In this course, you'll move beyond the basic, default graphics offered by R and shows you how to create more advanced and publication-ready plots. 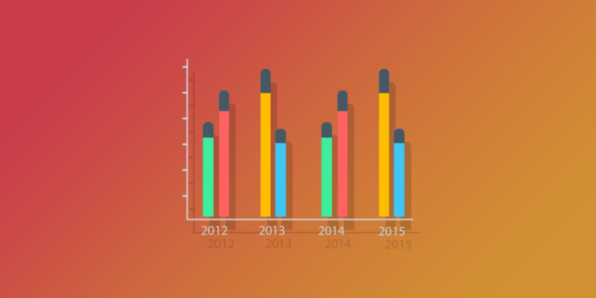 Soon enough, you'll be separating from other data job seekers with more sophisticated and interactive graphing abilities. 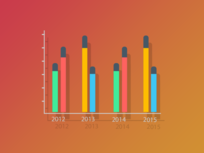 As the world continues to generate more and more data at a faster pace, the demand for data mining - generating new information by examining large databases - is growing rapidly as well. 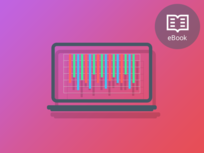 R is one of the top tools for data mining, and although data mining is a very broad topic, this course will get you up to speed with the mathematical basics. Once you've got that, you'll be able to directly apply your knowledge to working to solve real-world problems with R.
Romeo Kienzler is a Chief Data Scientist at the IBM Watson IoT Division. 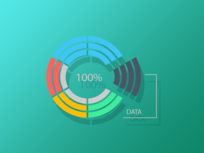 In his role, he is involved in international data mining and data science projects to ensure that clients get the most out of their data. He works as an Associate Professor for data mining at a Swiss University and his current research focus is on cloud-scale data mining using open source technologies including R, ApacheSpark, SystemML, ApacheFlink, and DeepLearning4J. He also contributes to various open source projects. Additionally, he is currently writing a chapter on Hyperledger for a book on Blockchain technologies. This enormous book will take you on a complete journey with the R programming language and its many applications to data analysis. 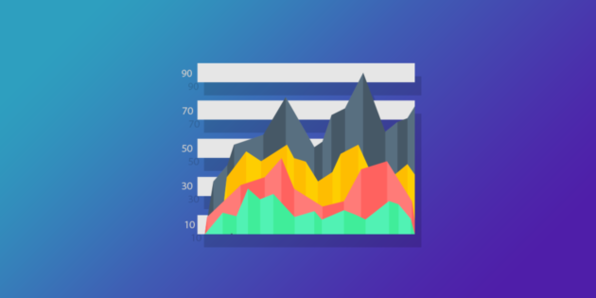 Over five connected modules, you'll dive into statistical reasoning, graphing with R, data mining, the quantitative finance concepts of R, and its machine learning capabilities. Across these lessons, you'll have a fully-fledged, nuanced understanding of the many professional applications of R.
Machine learning is one of the most important new frontiers in technology, and the R programming language is one of the best ways to optimize machine learning to solve a diverse range of challenges. 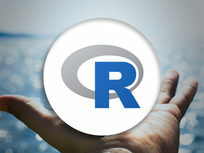 Starting with a refresher in R, and then delving into real world problems, this course introduces you to an exciting new way to glean information and answer questions with R.